Tree Work, Thinning, Fire Suppression, Mistletoe Removal, Hazard Tree Removal, Stump Grinding, Hauling Debris Carry Worker’s Comp, Liability, Bonded. 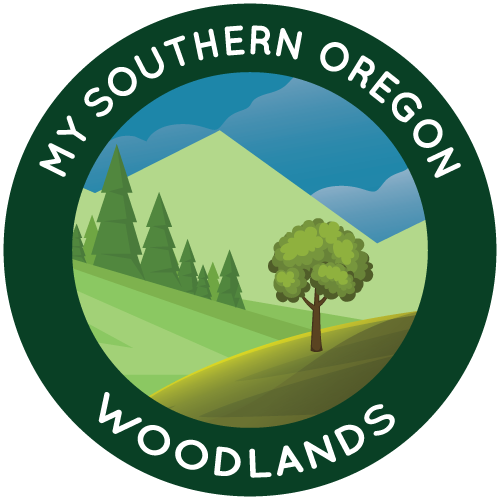 My Southern Oregon Woodlands is a partnership of public and non-profit organizations and private landowners working to help woodland owners like you in southern Oregon. We connect you to information, services, and trained professionals to help you keep your woods healthy and reduce wildfire risk.